Our beautiful new website has launched and we have an exciting year ahead with lots of work booked already. 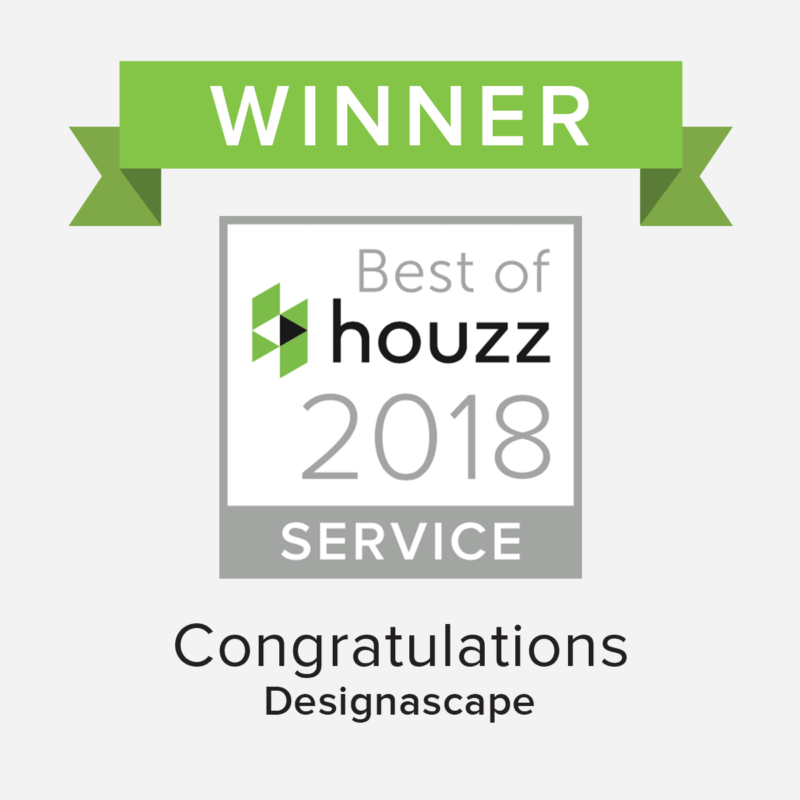 Some really great projects are about to begin and today we are happy to announce we have won a ‘Houzz‘ award for Service for the 3rd year in a row. Customer Service honors are based on several factors, including the number and quality of recent client reviews. Architecture and interior design photographers whose images were most popular are recognised with the Photography award. See the most popular designs. 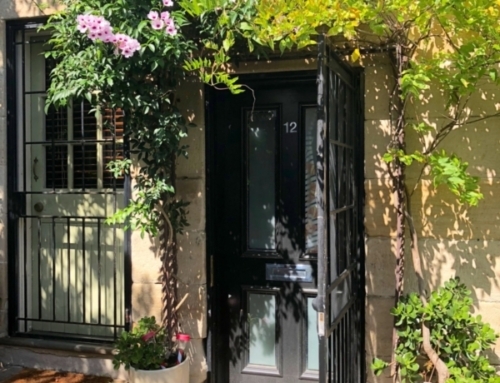 Houzz is the leading platform for home renovation and design, providing people with everything they need to improve their homes from start to finish – online or from a mobile device. From decorating a small room to building a custom home and everything in between, Houzz connects millions of homeowners, home design enthusiasts and home improvement professionals across the country and around the world. 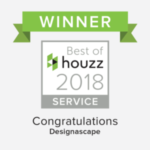 With the largest residential design database in the world and a vibrant community empowered by technology, Houzz is the easiest way for people to find inspiration, get advice, view products and hire the professionals they need to help turn their ideas into reality. Headquartered in Palo Alto, Calif., Houzz also has international offices in London, Berlin, Sydney, Moscow and Tokyo. Houzz and the Houzz logo are registered trademarks of Houzz Inc. worldwide. For more information, visit houzz.com.au.